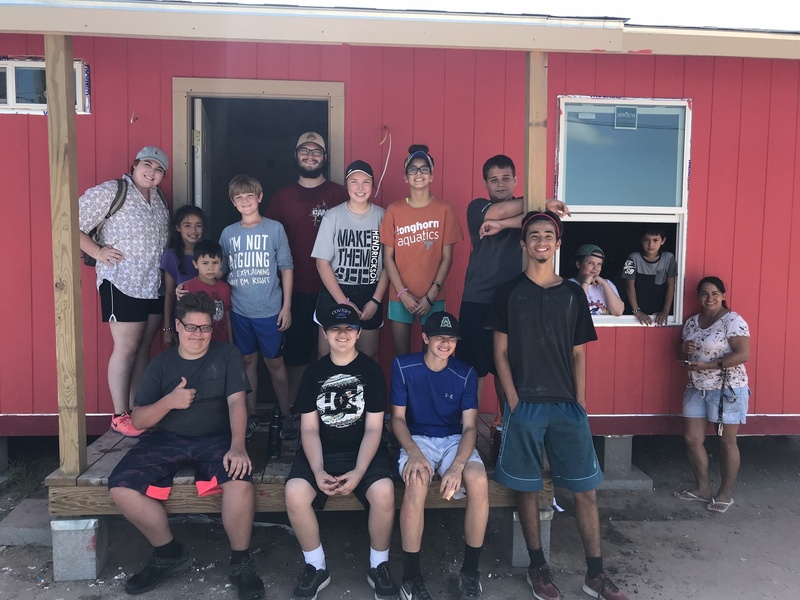 Camp Generate is a great way to start your summer! Camp Generate is an incredible experience put on by YM360 giving students the opportunity to hear from amazing speakers who want to challenge and encourage them, inspiring Worship time and plenty of time to connect with other students who want to grow in faith! This opportunity is open for ALL students 8th-12th grade. Feel free to click on the videos below to learn more. What is REDEFINED 2019 all about? CONTACT ME, Sarah Urbina, with any questions about PCC Student Ministry! *All mission trip participants must complete an application and attend ALL training sessions. 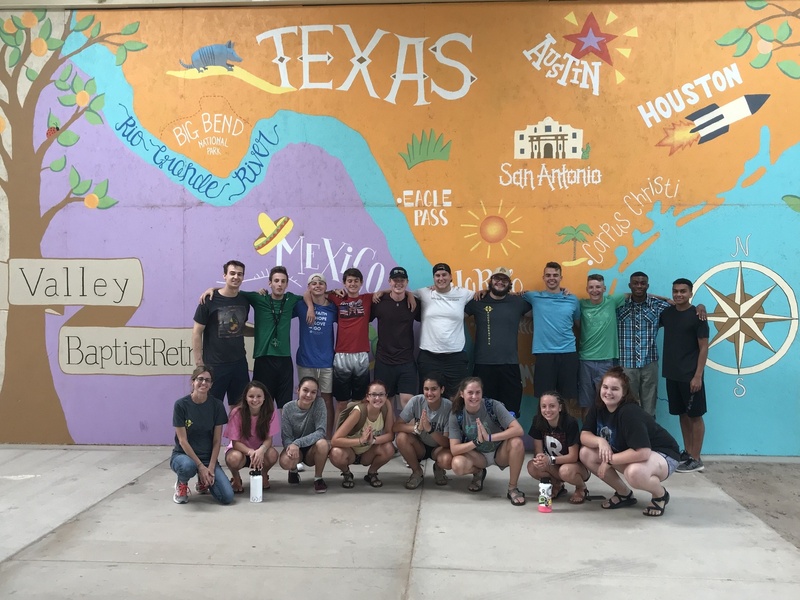 PCC Student Ministry provides opportunities for students to experience Christ through weekend retreats, mission trips, and other activities. Would you like to sponsor a student who may not otherwise be able to take part in these experiences? Thank you!